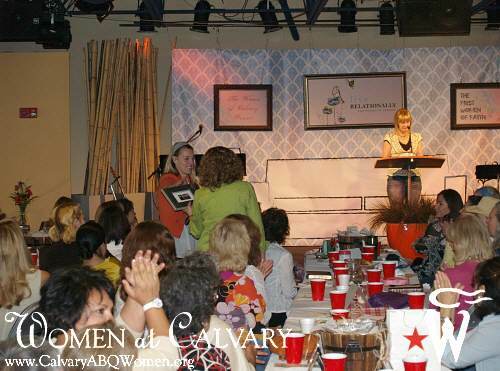 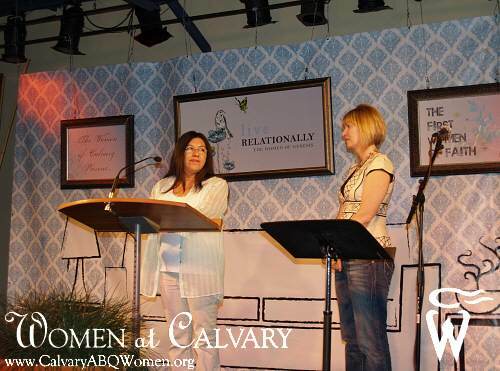 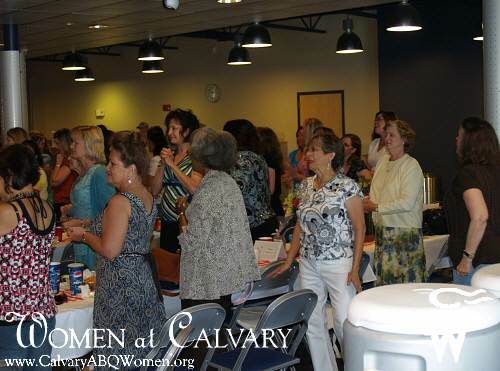 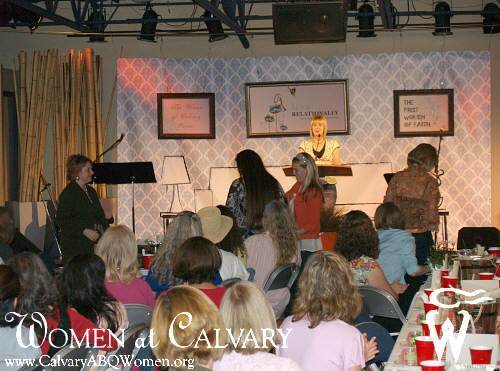 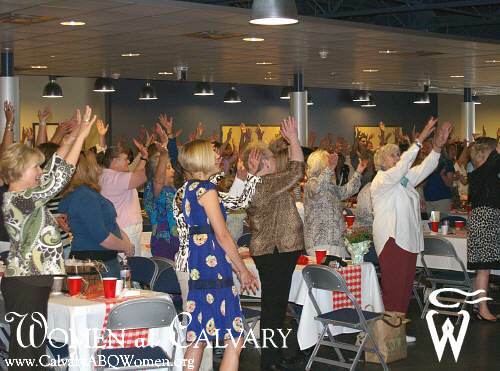 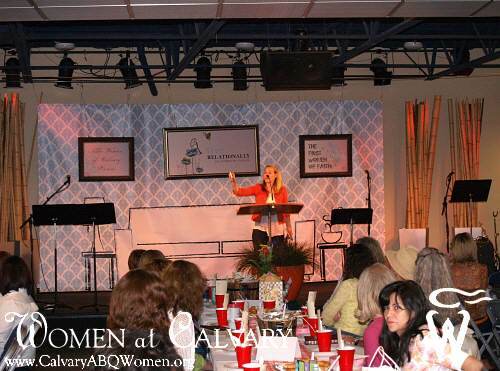 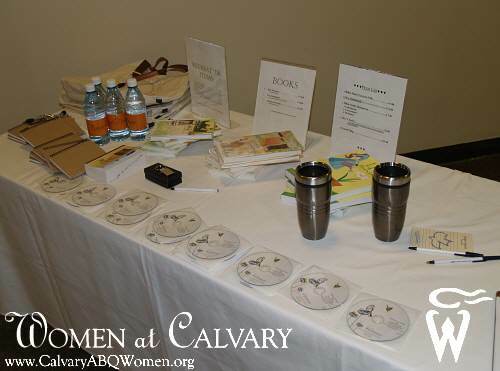 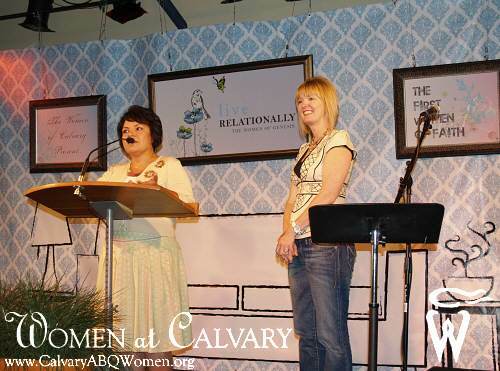 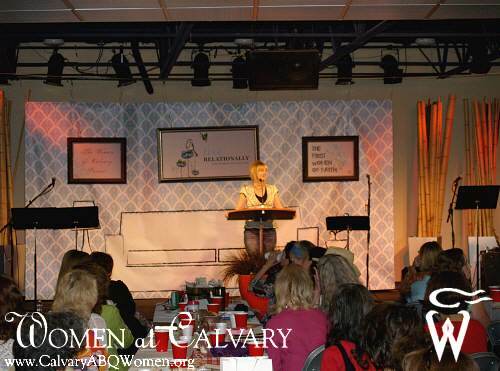 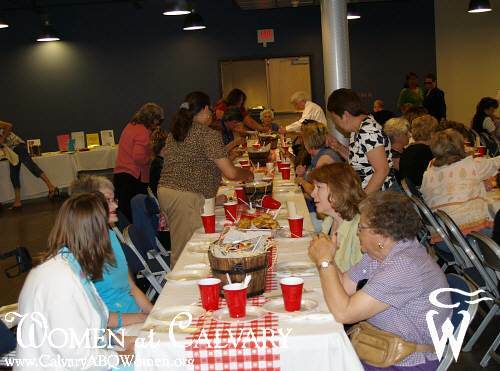 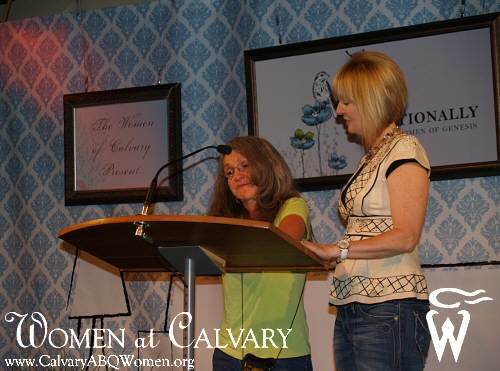 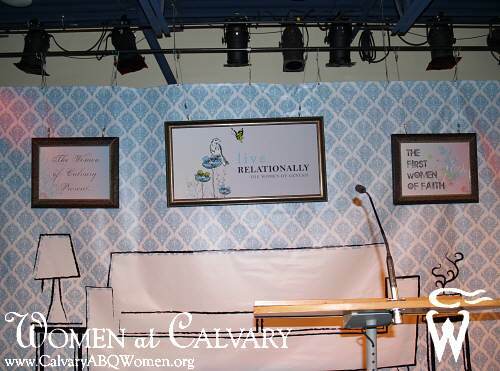 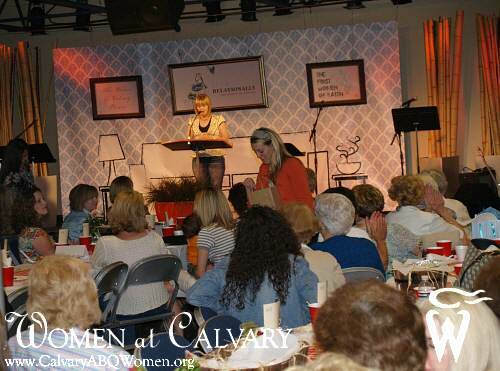 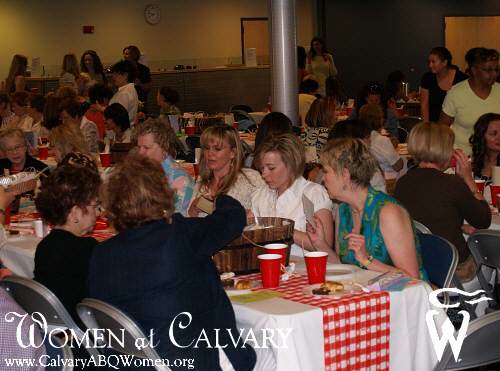 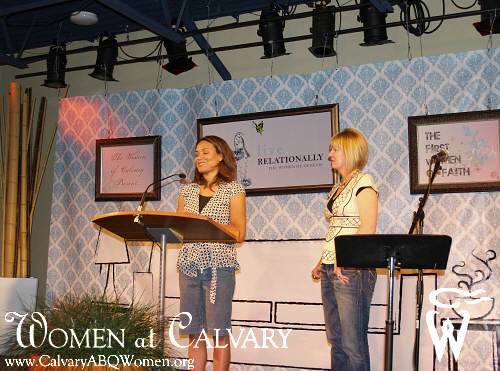 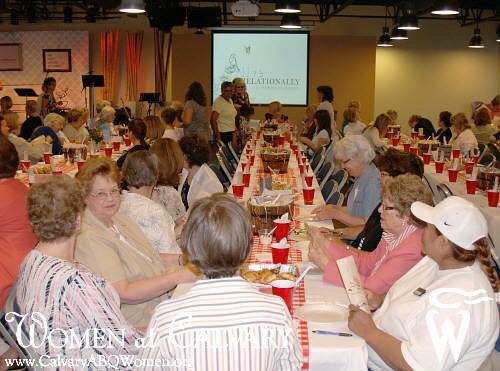 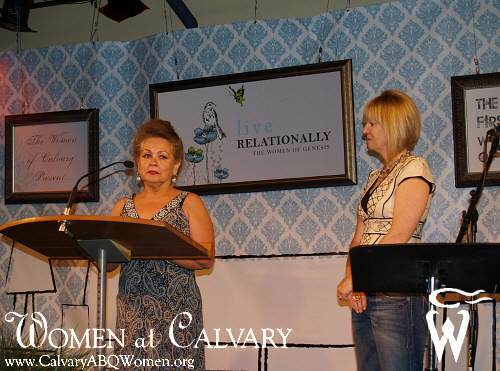 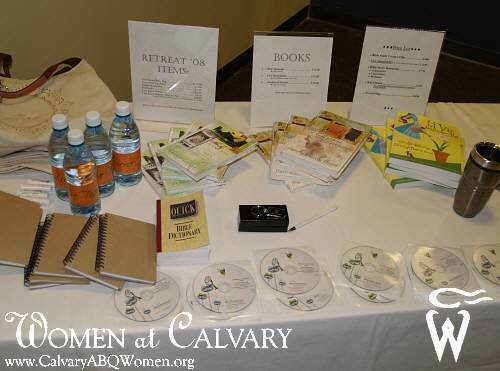 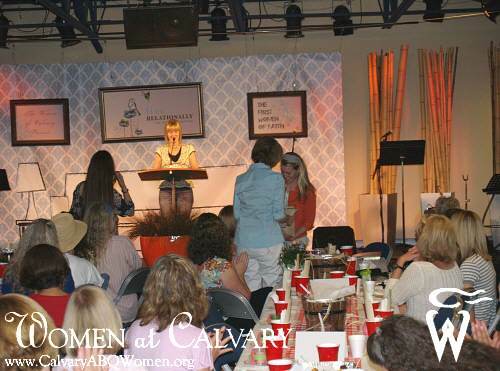 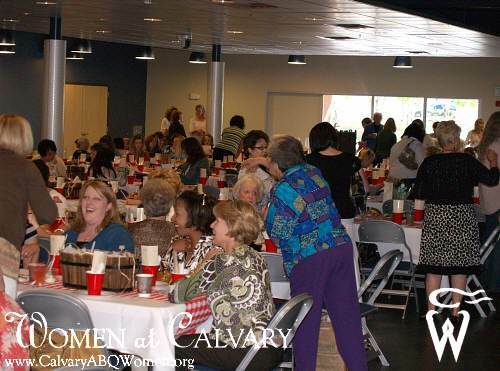 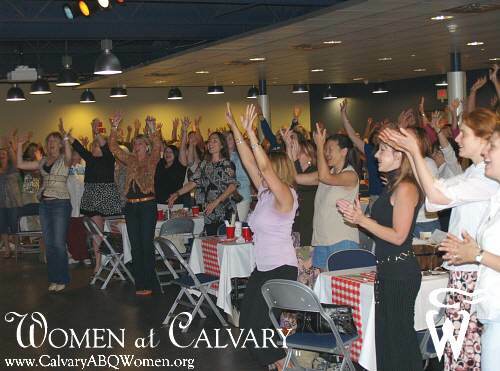 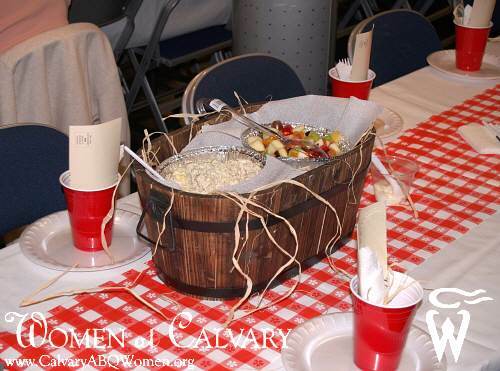 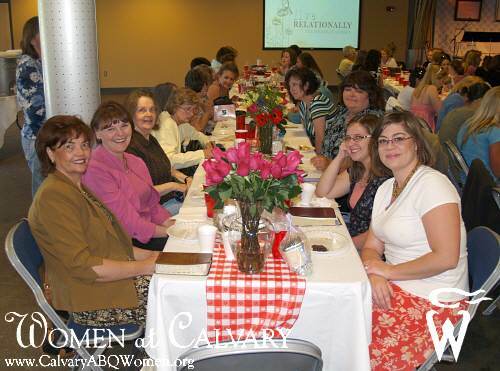 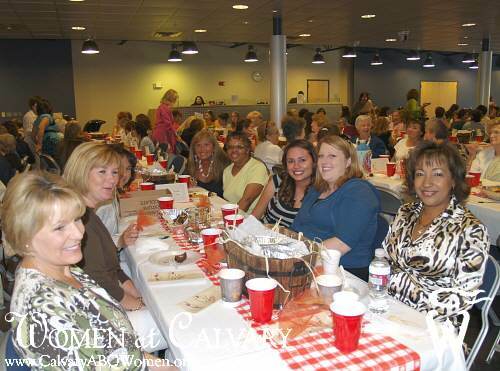 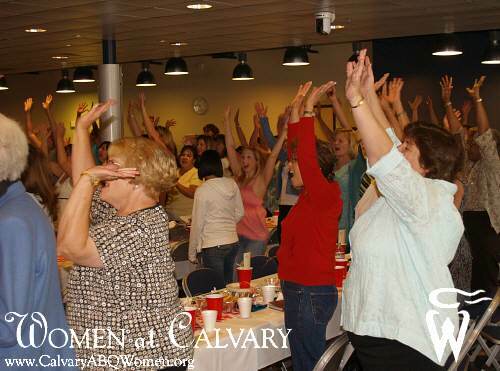 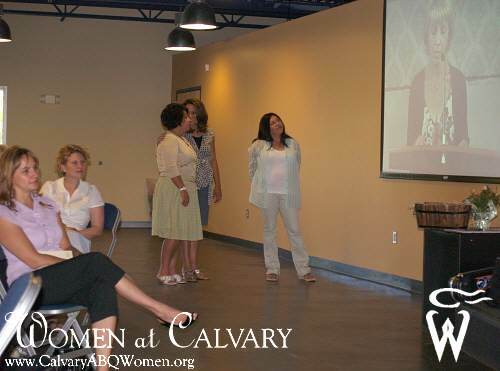 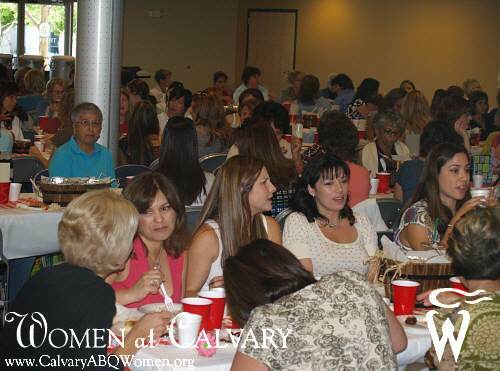 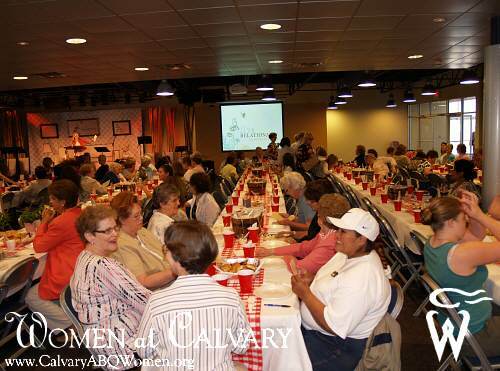 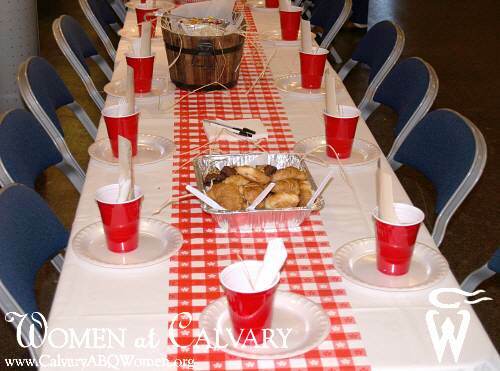 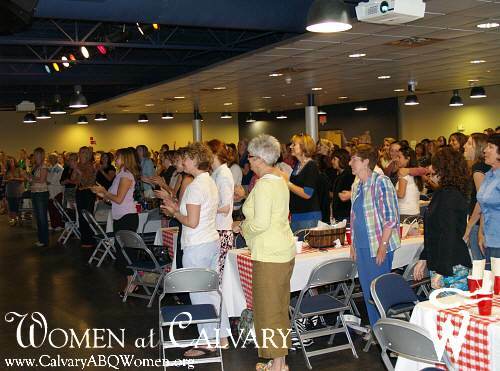 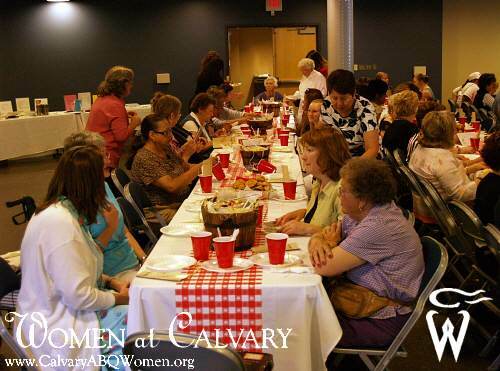 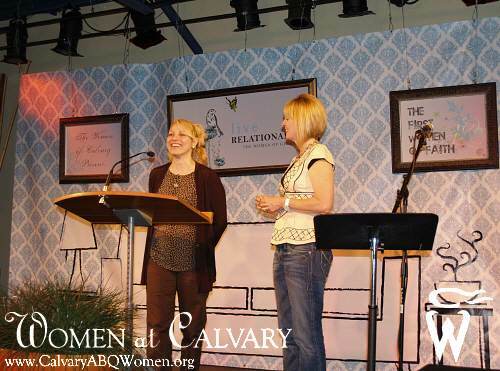 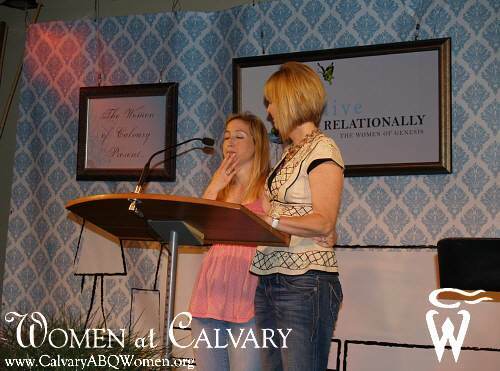 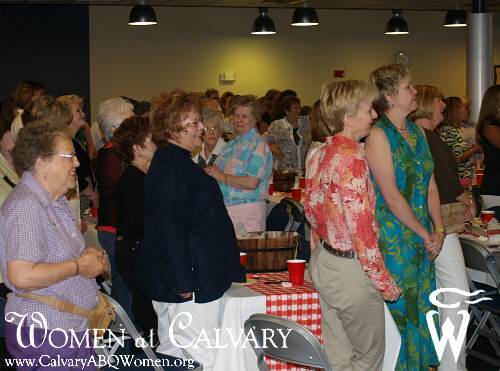 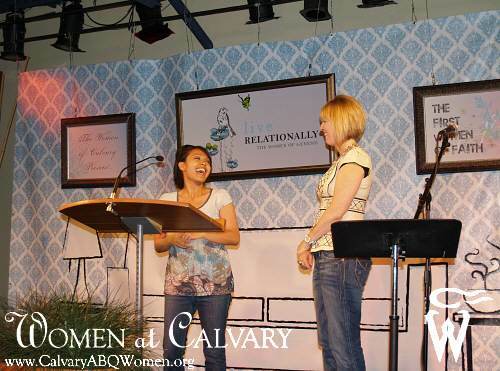 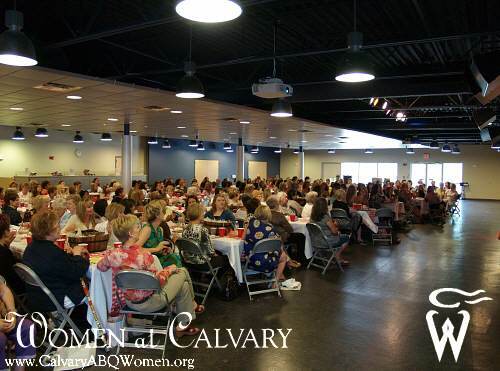 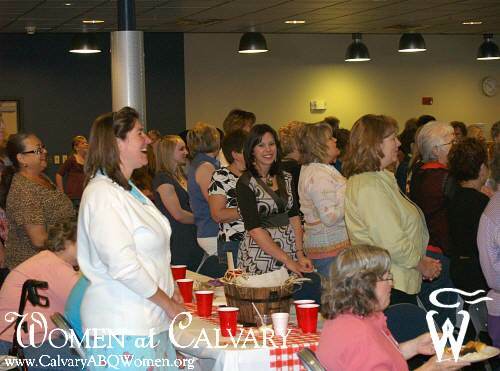 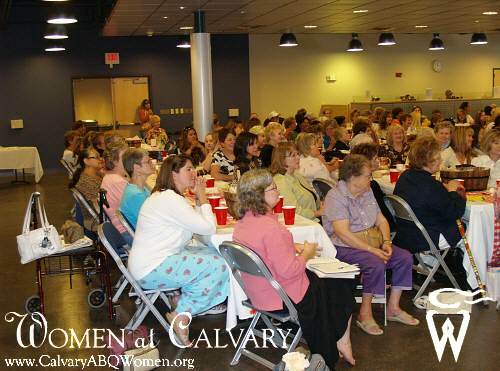 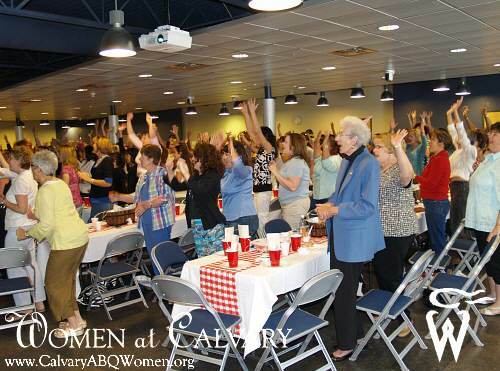 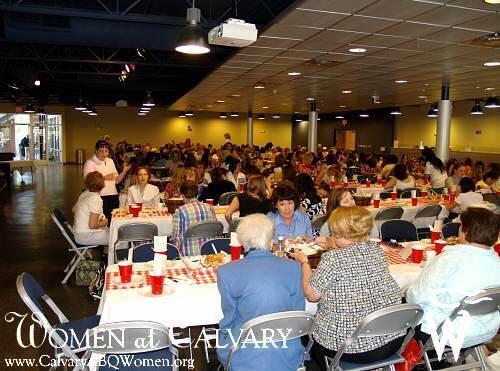 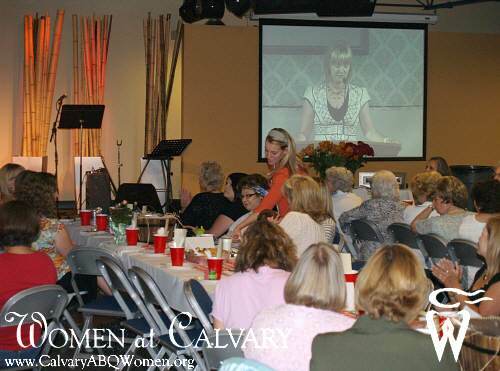 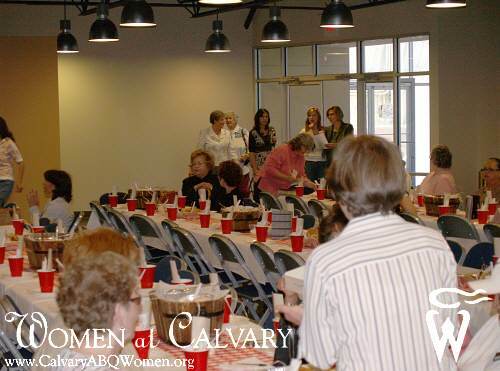 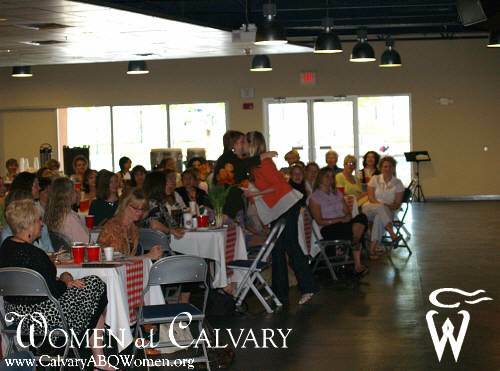 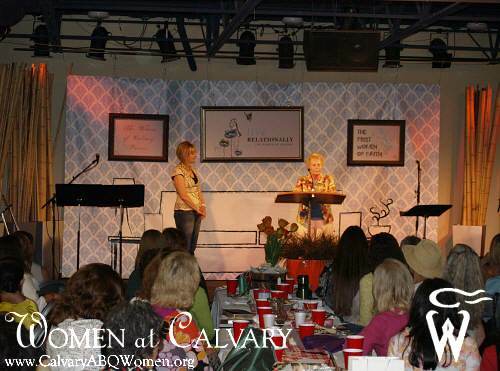 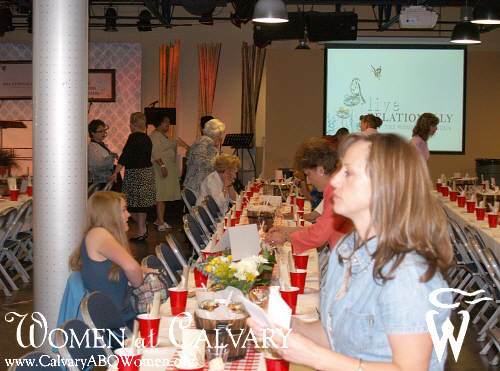 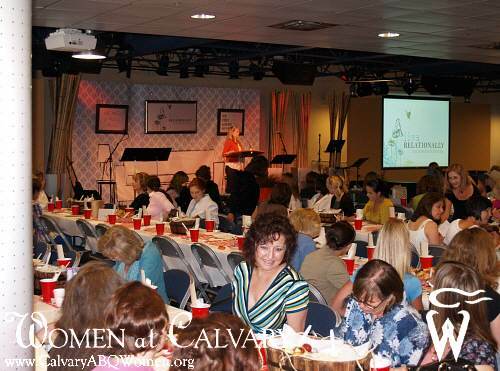 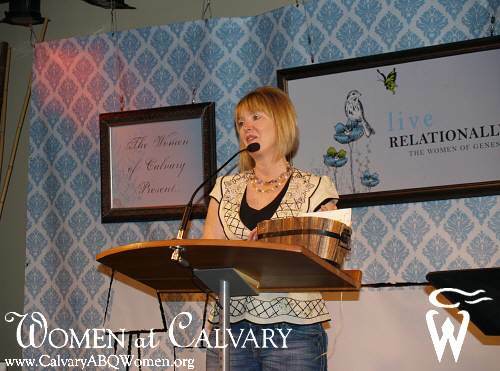 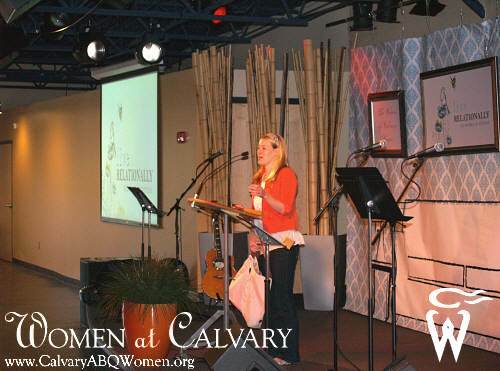 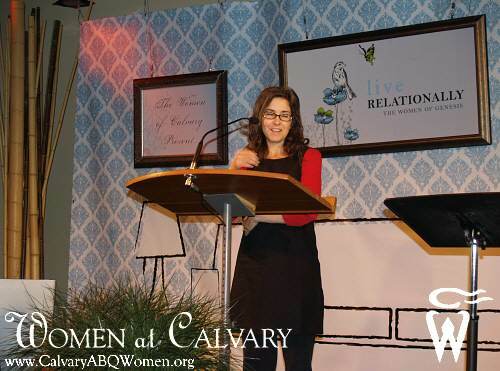 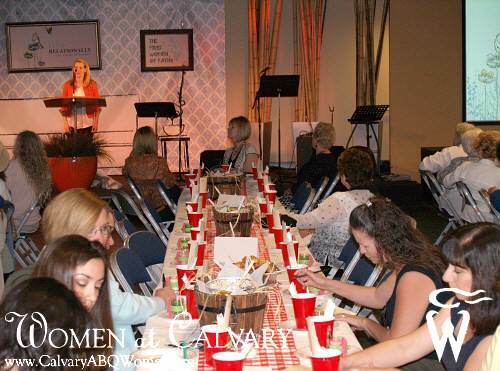 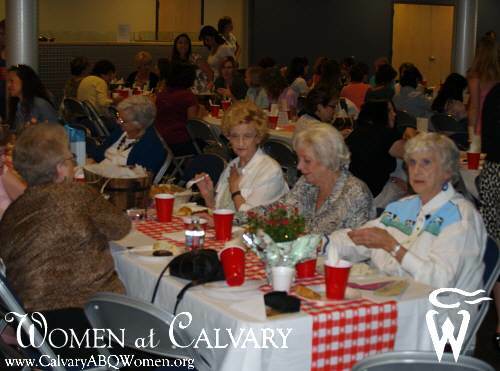 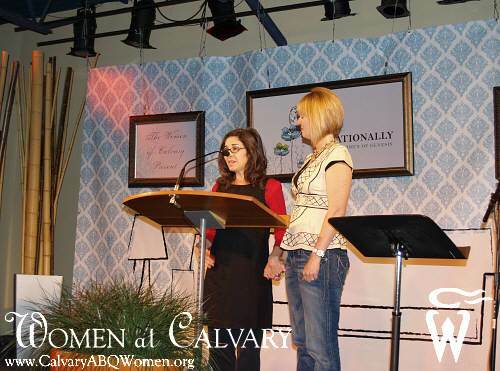 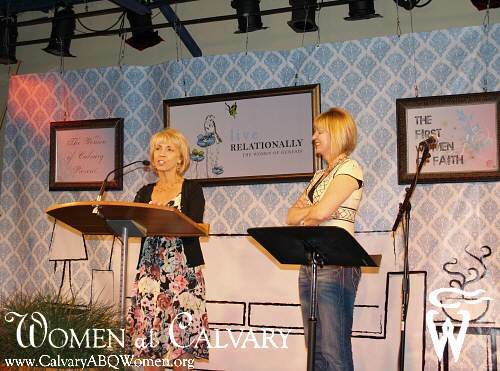 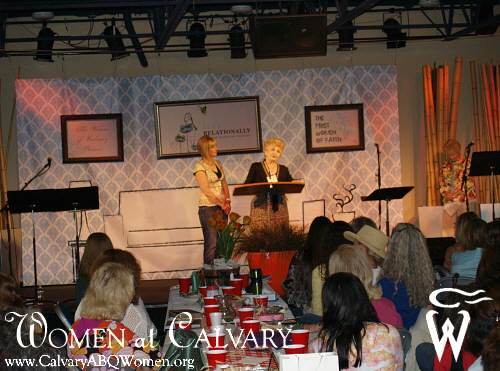 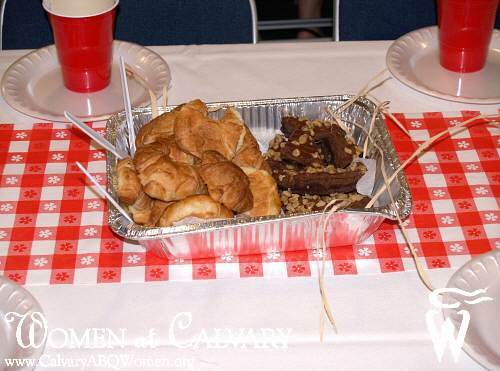 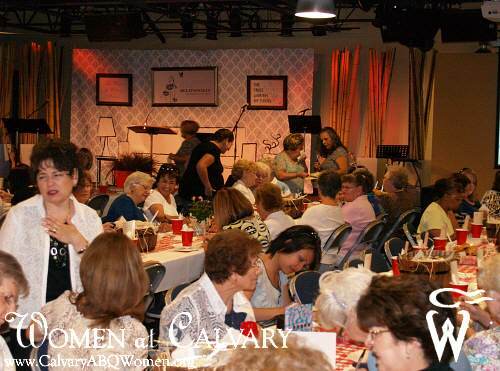 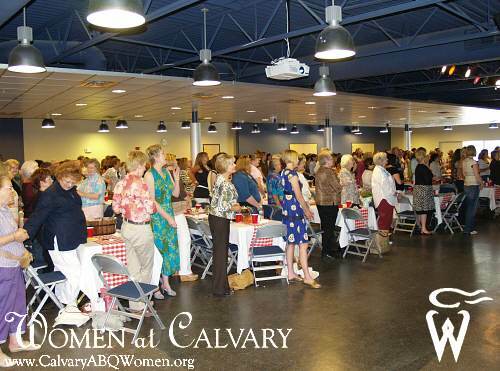 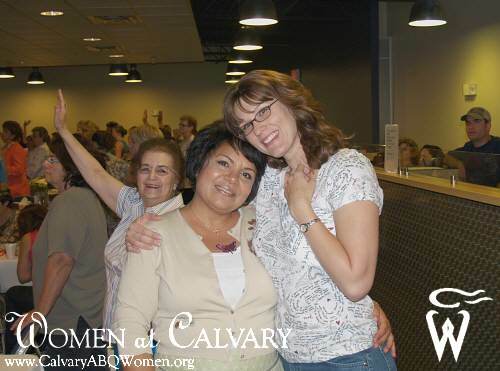 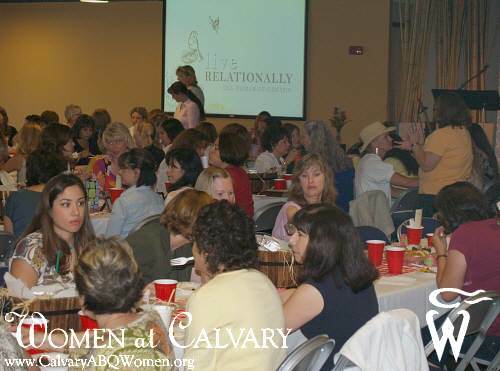 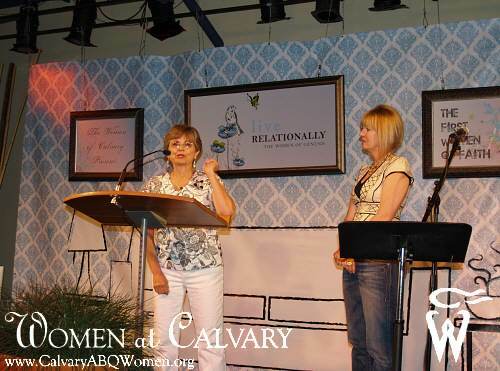 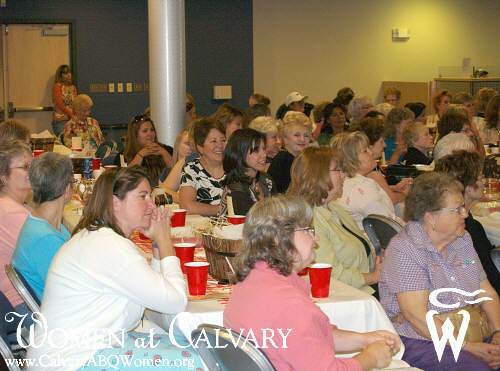 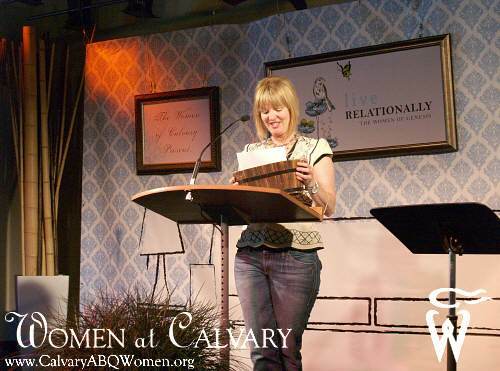 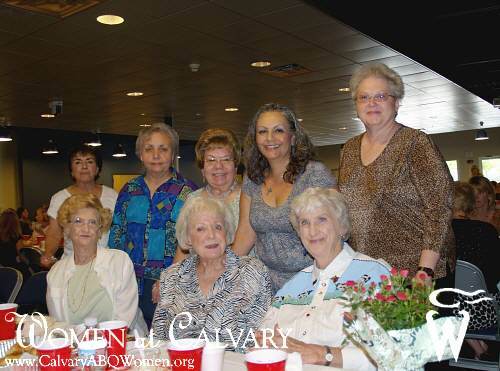 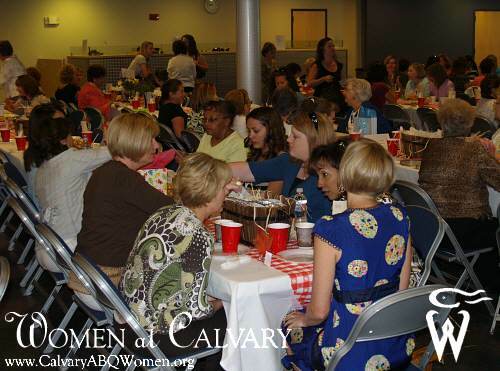 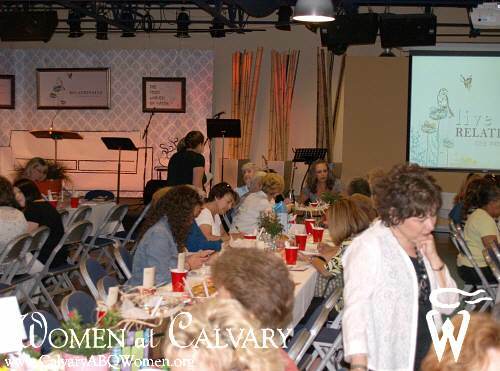 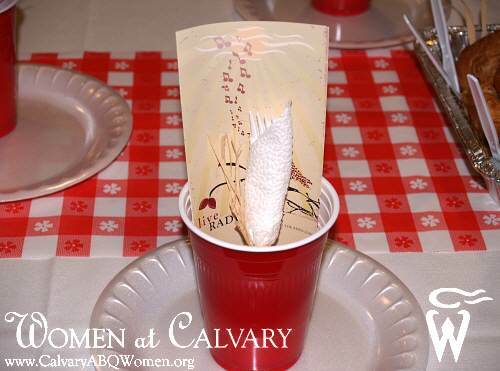 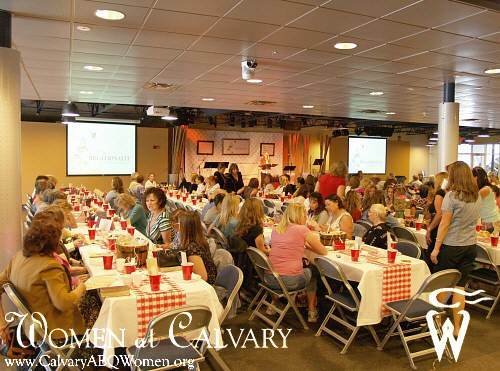 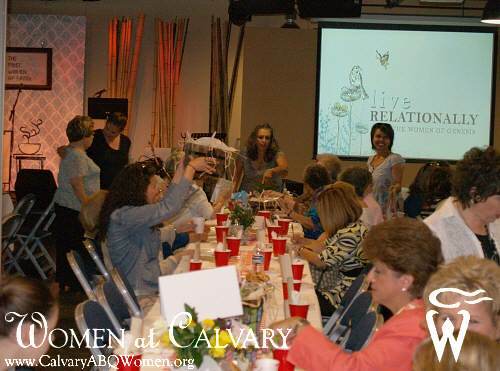 The Women at Calvary hosted their end of the semester reception on Tuesday, May 6. 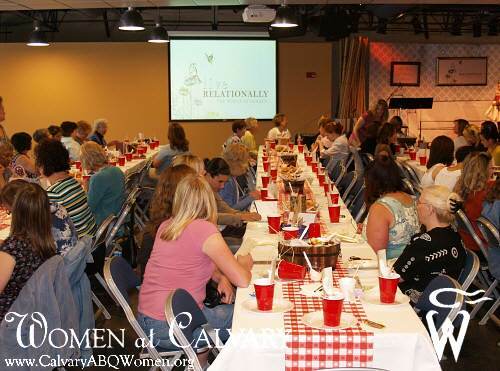 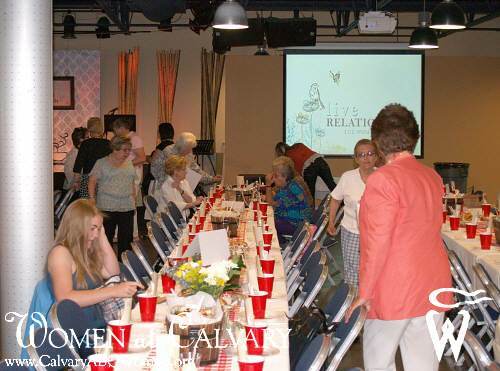 The ladies enjoyed a light meal, fellowship, worship, and a recap of our Live Relationally semester. 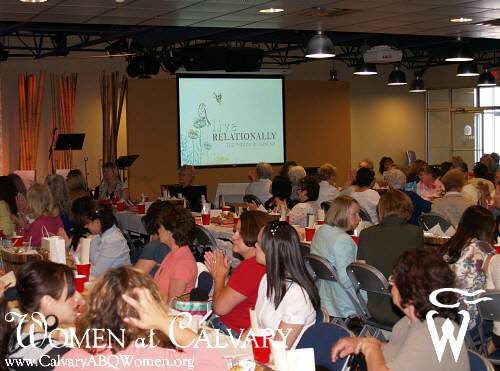 It is our prayer that each woman will take hold of the biblical truths learned this semester and continue to live relationally as a woman after God's own heart.